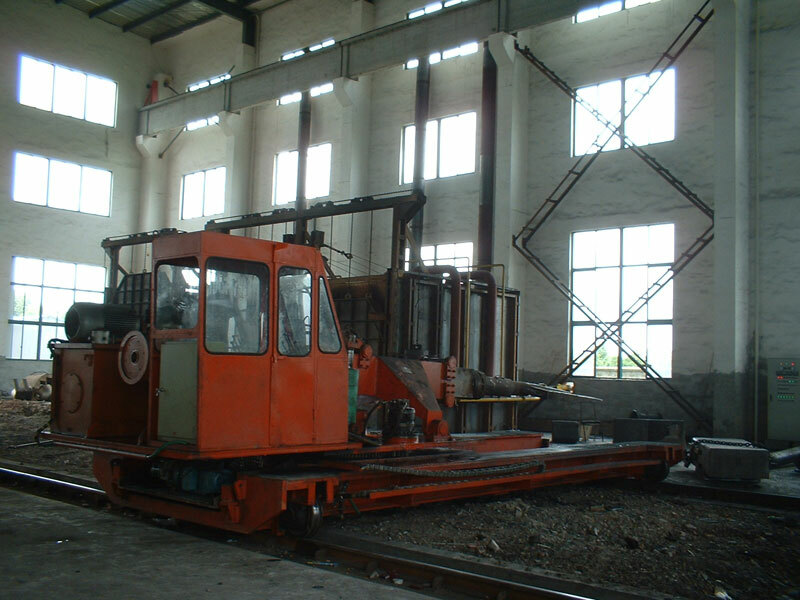 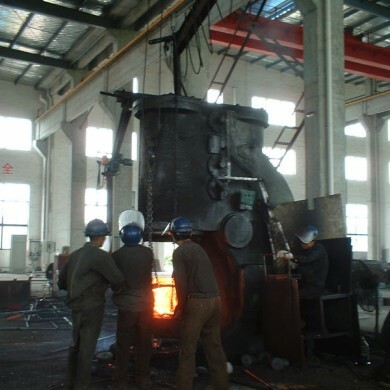 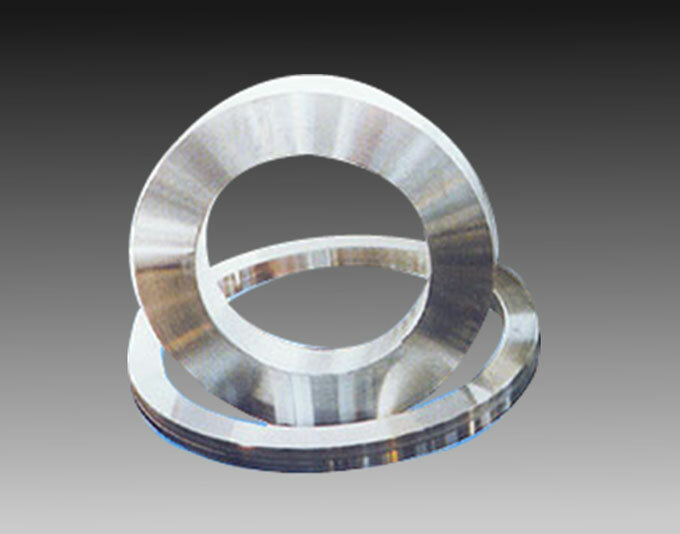 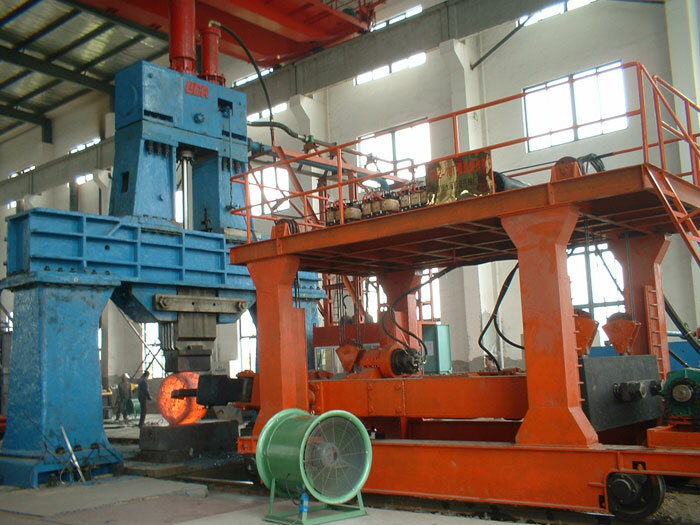 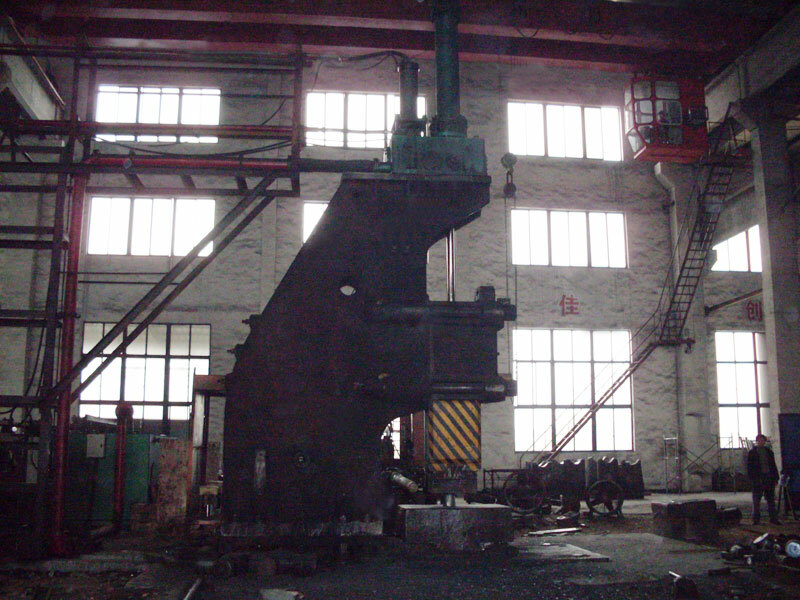 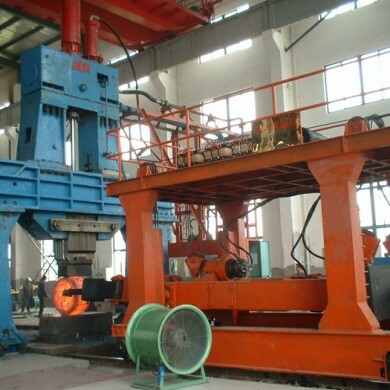 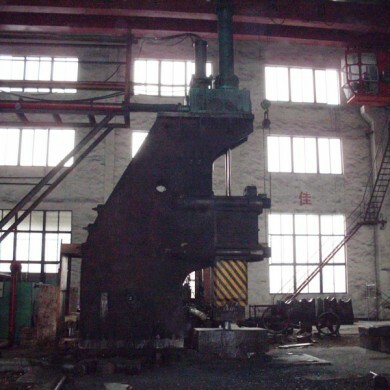 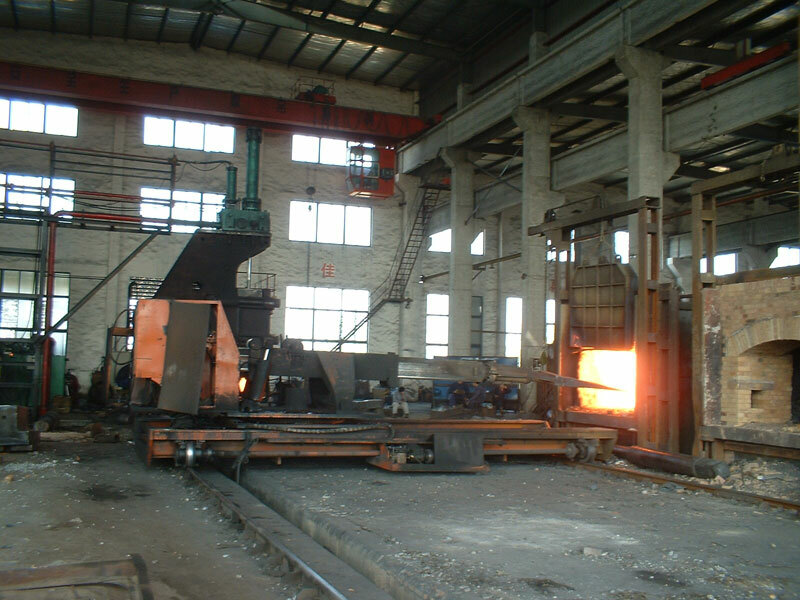 We are a manufacturer and supplier of open die forgings , and we have a complete production equipment and technology to produce all kinds of heavy forging pieces to meet customer requirement. 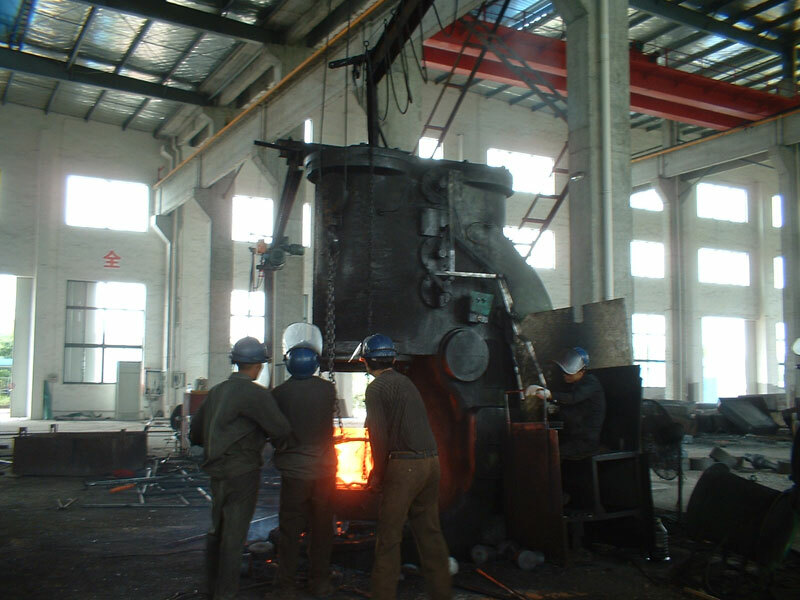 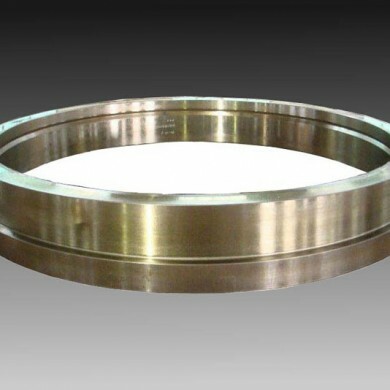 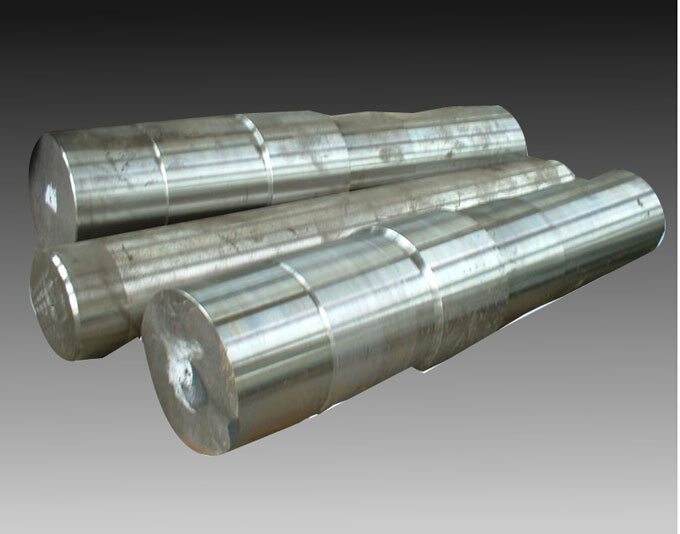 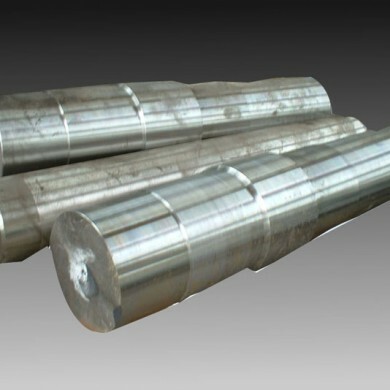 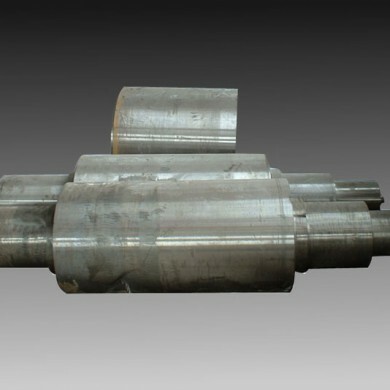 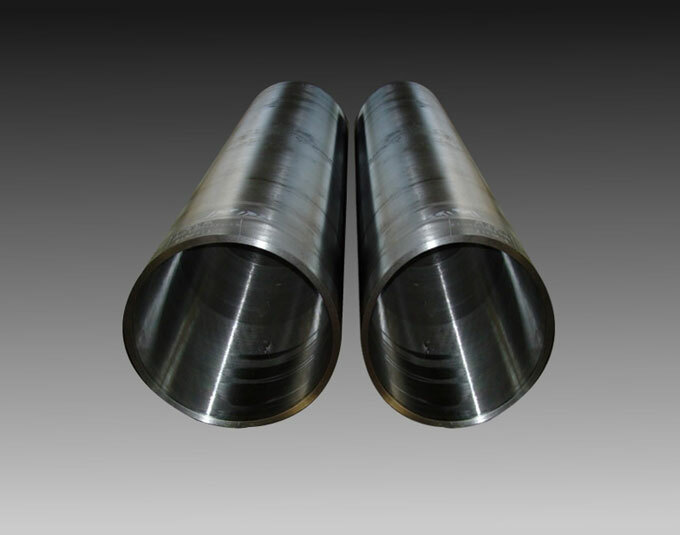 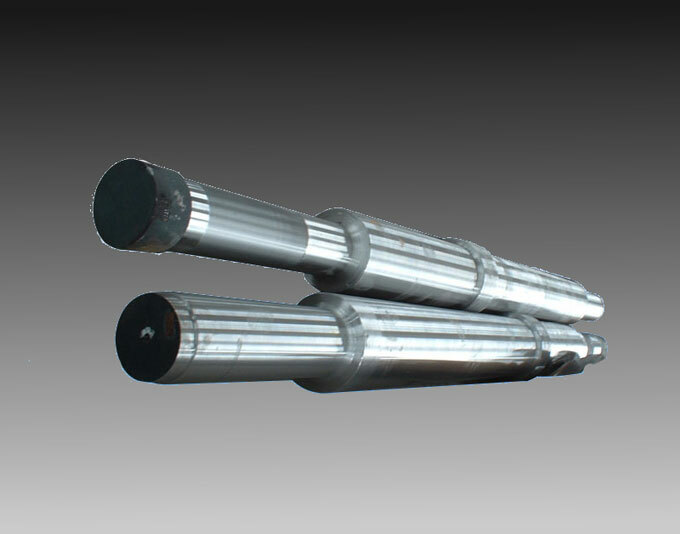 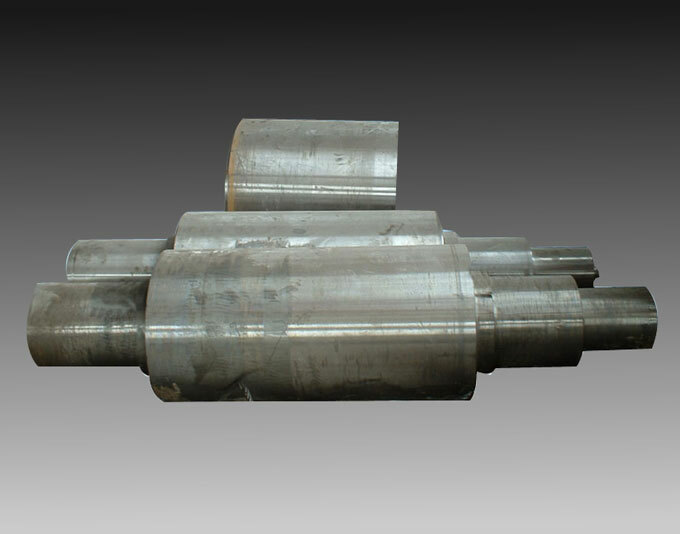 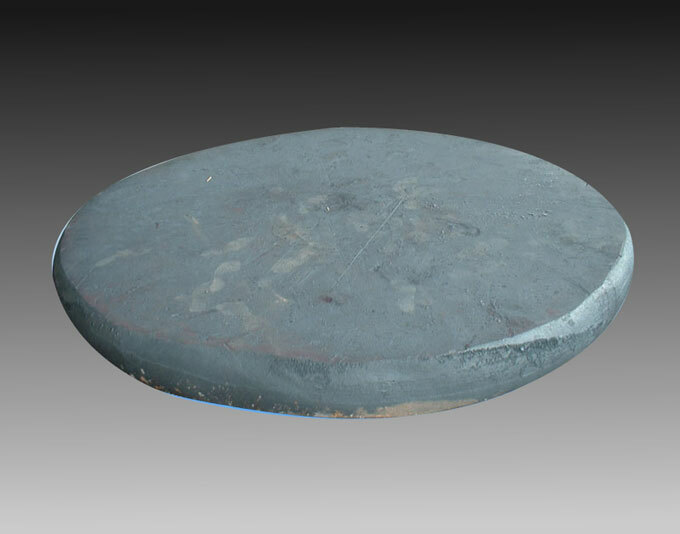 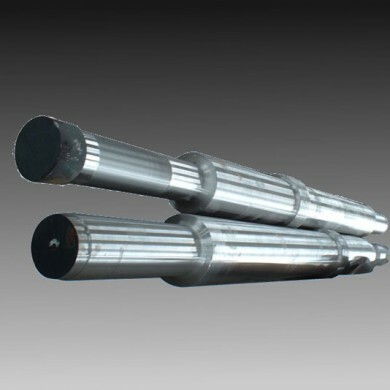 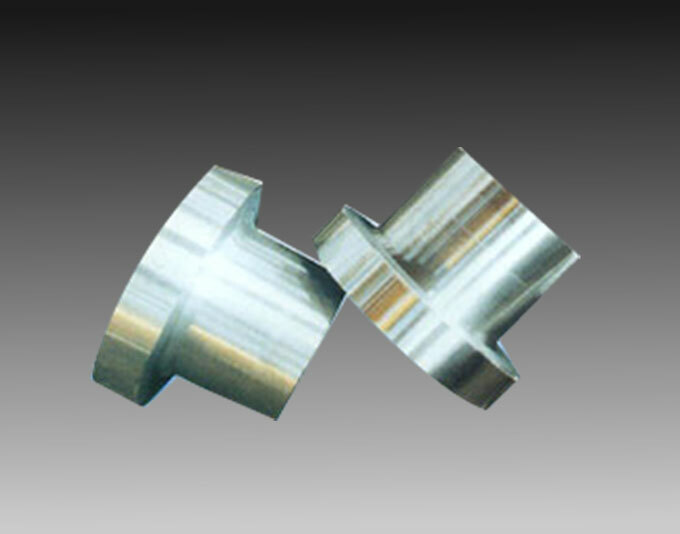 Main products are used for petroleum machinery,pressure vessel forging pieces for chemical industry,power station,shipping,aviation,nuclear power. 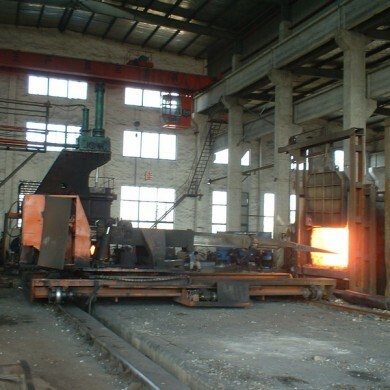 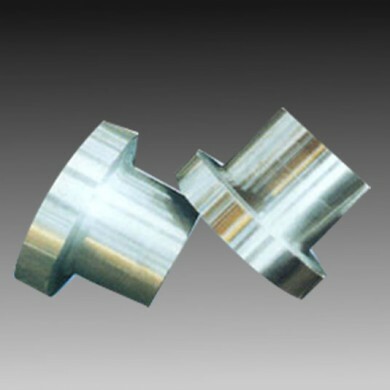 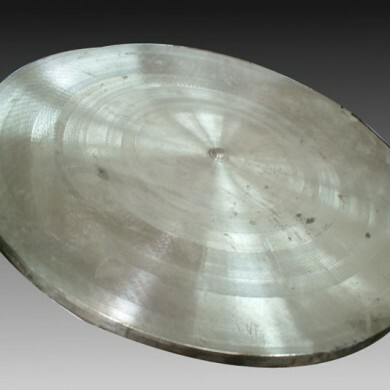 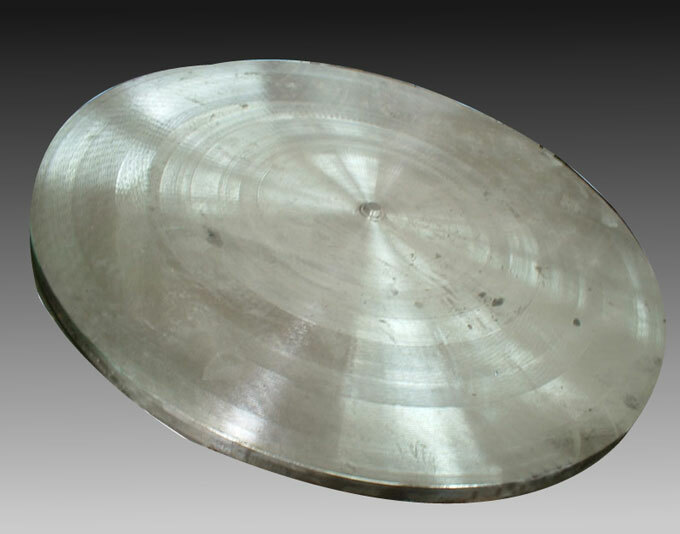 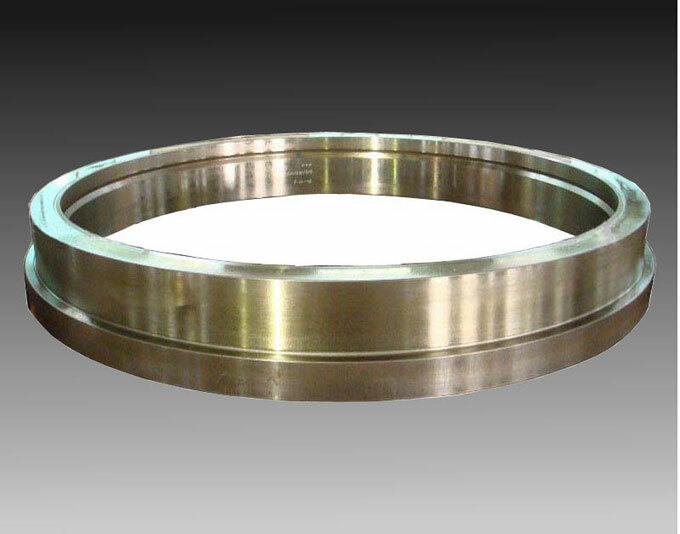 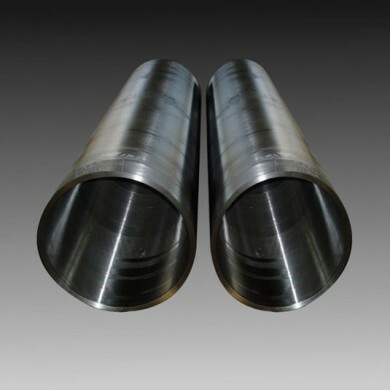 We have professional experience to forge all kinds of materials including alloy steel,carbon steel and stainless steel.Our products can be produced to meet the international standards, such as AISI, ASTM, API, ASME, EN ,etc. 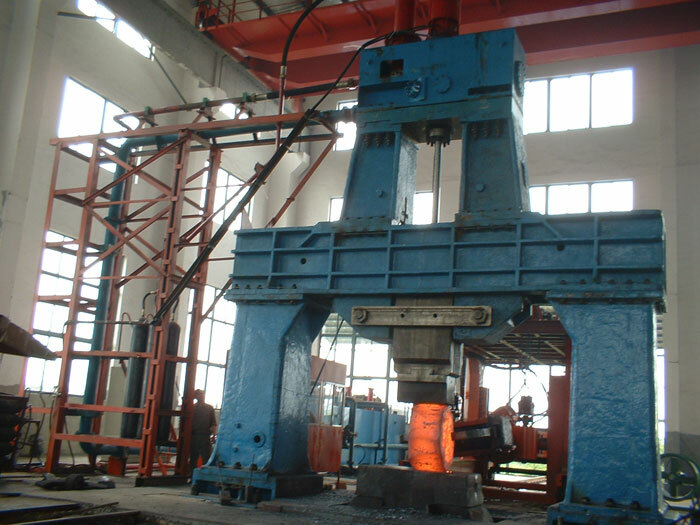 Open-die forging is also known as smith forging.In open-die forging, a hammer strikes and deforms the workpiece, which is placed on a stationary anvil. 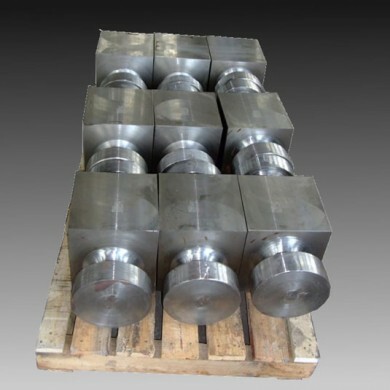 Open-die forging gets its name from the fact that the dies (the surfaces that are in contact with the workpiece) do not enclose the workpiece, allowing it to flow except where contacted by the dies. 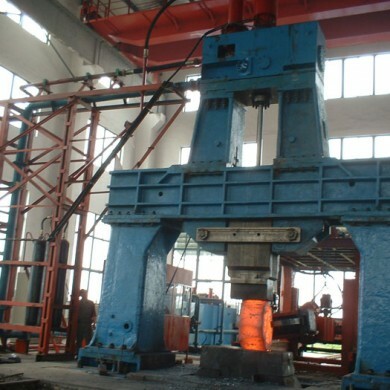 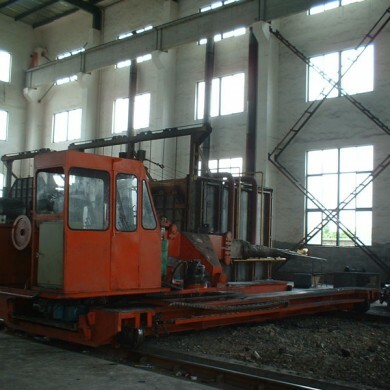 Therefore the operator, or a robot, needs to orient and position the workpiece to get the desired shape. 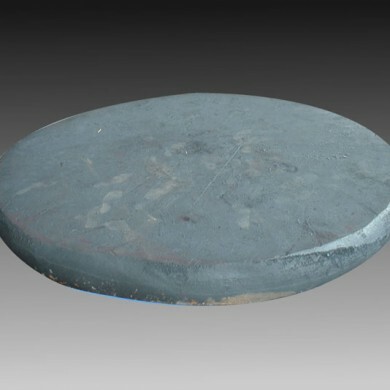 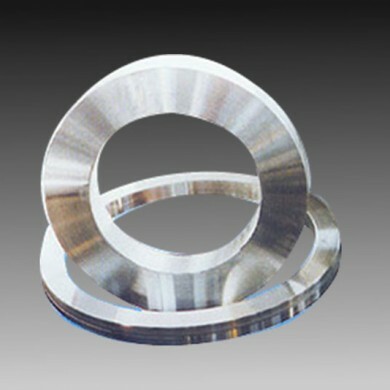 The dies are usually flat in shape, but some have a specially shaped surface for specialized operations. 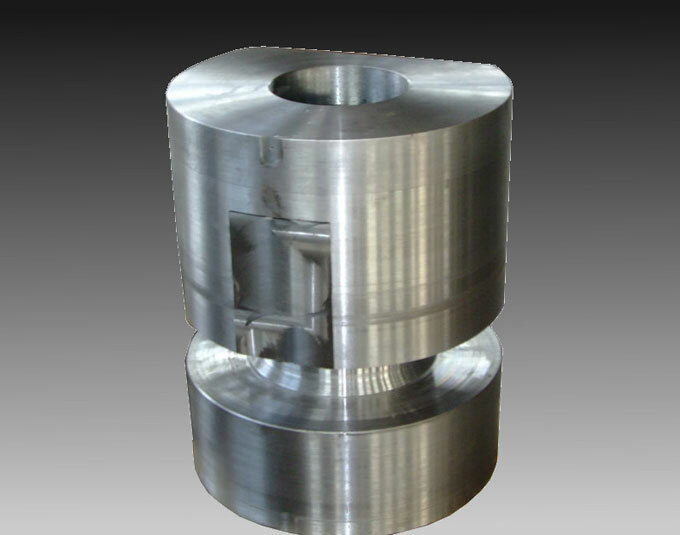 For example, a die may have a round, concave, or convex surface or be a tool to form holes or be a cut-off tool. 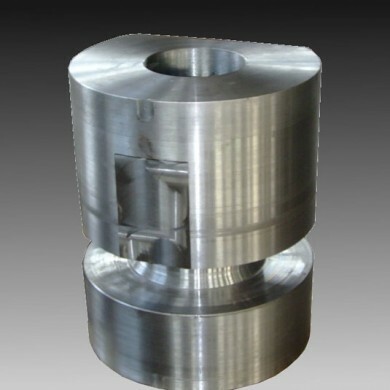 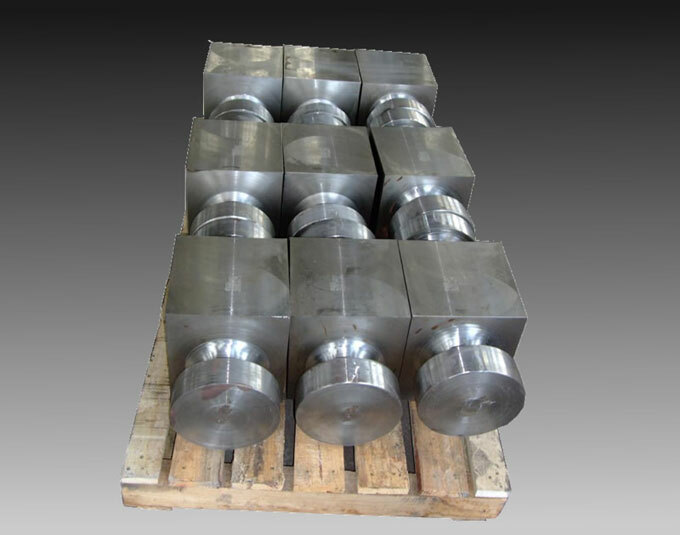 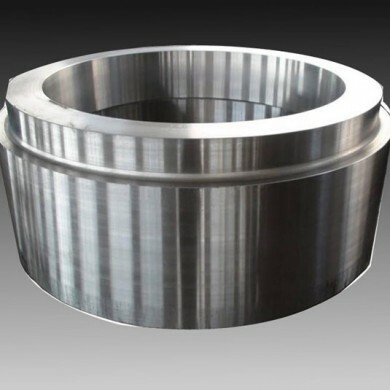 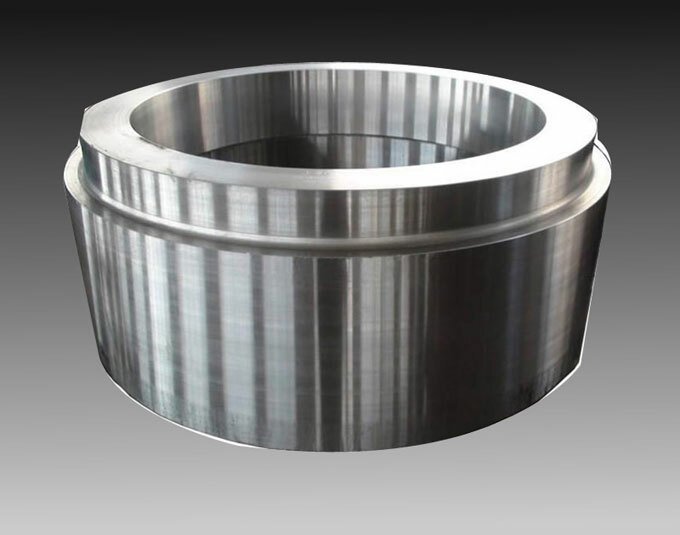 Open die forgings can be worked into shapes which include discs, hubs, blocks, shafts (including step shafts or with flanges), sleeves, cylinders, flats, hexes, rounds, plate, and some custom shapes.